gpy arquitectos. Juan Antonio González Pérez. 1990 | Graduated from the School of Architecture, University of Las Palmas de Gran Canaria, Spain. First Class Honours. 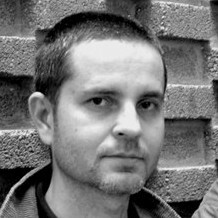 Juan Antonio González Pérez 1990 Architect. Graduated from the School of Architecture, University of Las Palmas de Gran Canaria, Spain. CEMEX Congreso Internacional de arquitectura sostenible Made by Architects. arquitectura blanca todos los derechos reservados. tel:(+34) 93 303 64 66 av.